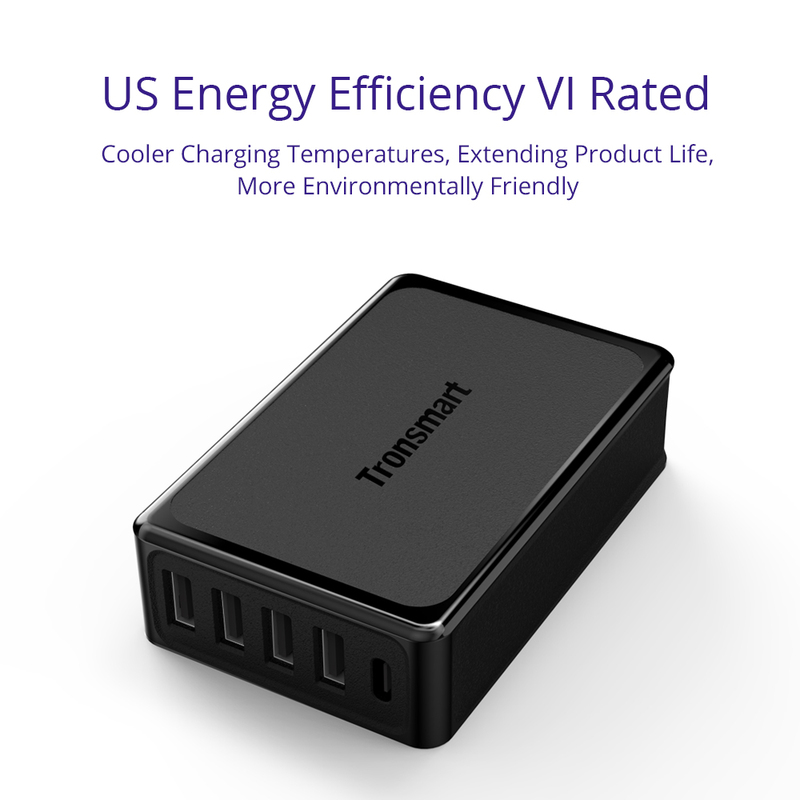 US Energy Efficiency VI Rated. 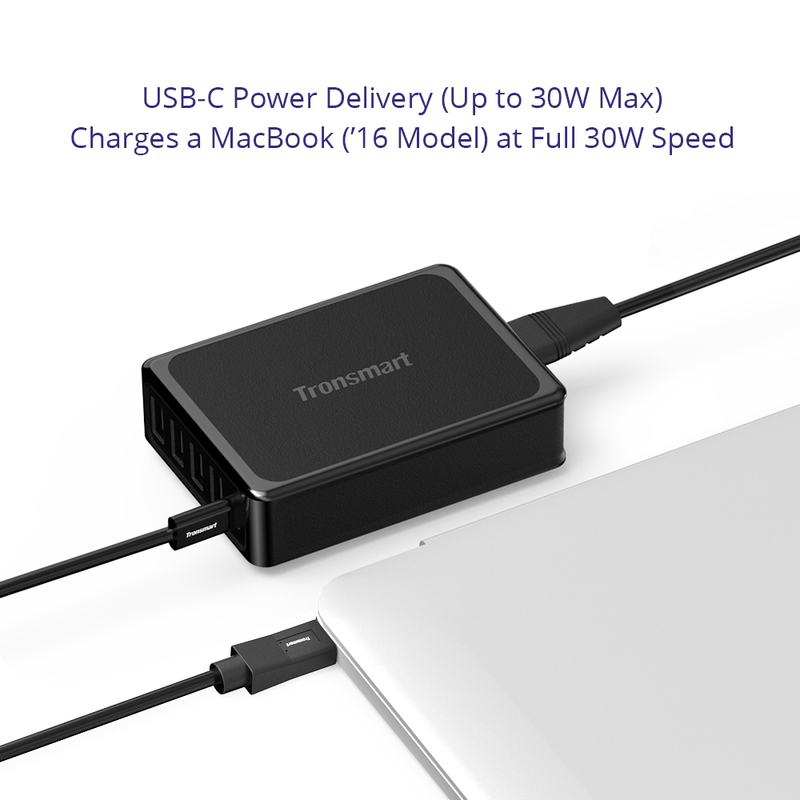 USB-C Power Delivery port, output 30W (5V/3A, 9V/3A, 15V/2A), charges MacBook at full speed. 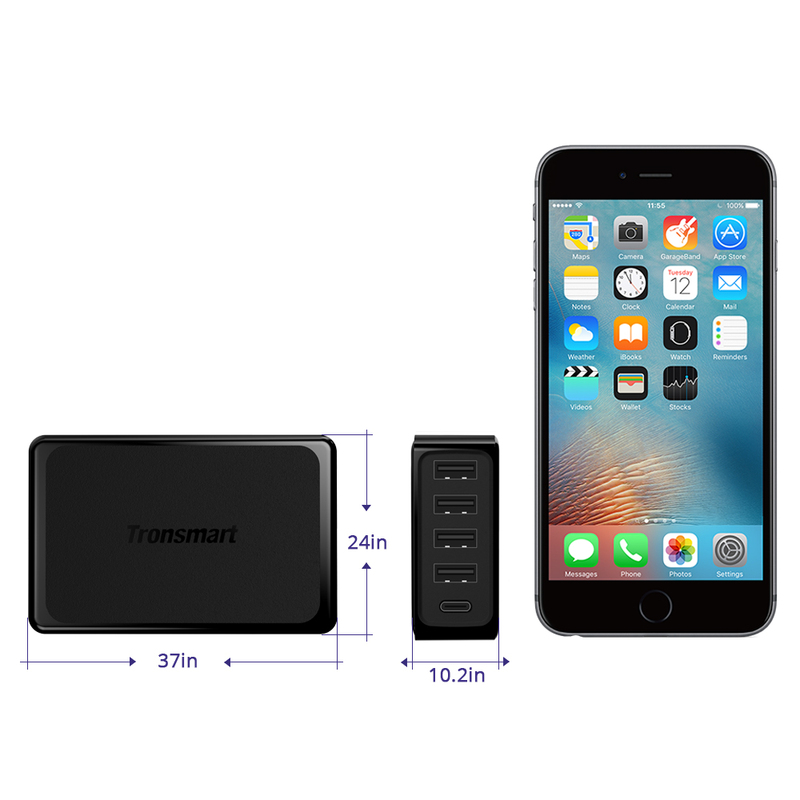 Smart circuit inside to identify the power level required for charging each connected device, making it the best choice for iPhone, smartwatch, and similar electronic devices. 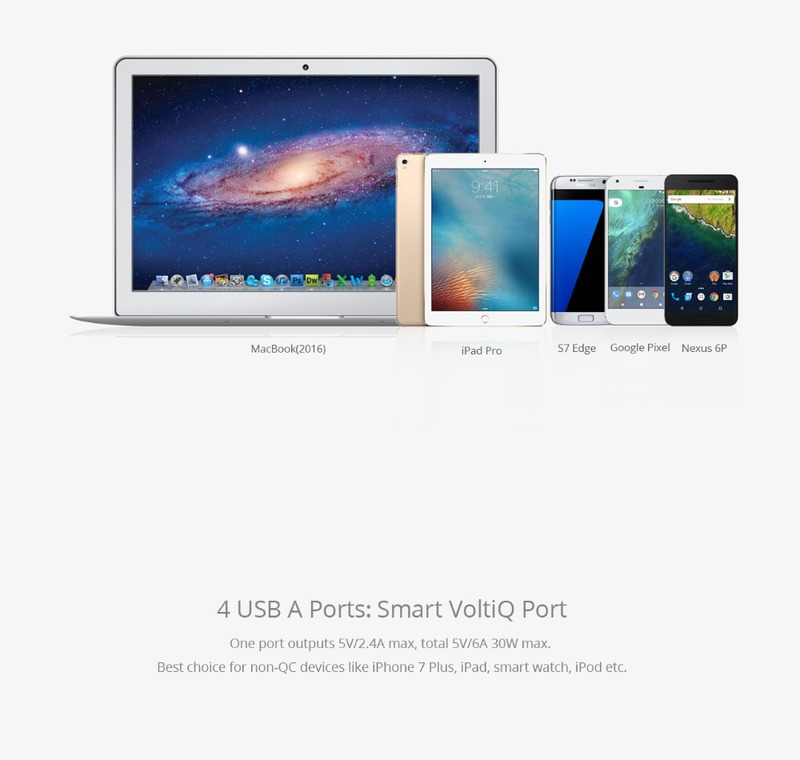 USB-C port is compatible with all USB-C devices supporting USB PD Power Standard, such as the MacBook, iPad Pro, Nexus 5X, Nexus 6P, Lumia950XL, Meizu Pro5, Google Pixel/Pixel XL and many others. 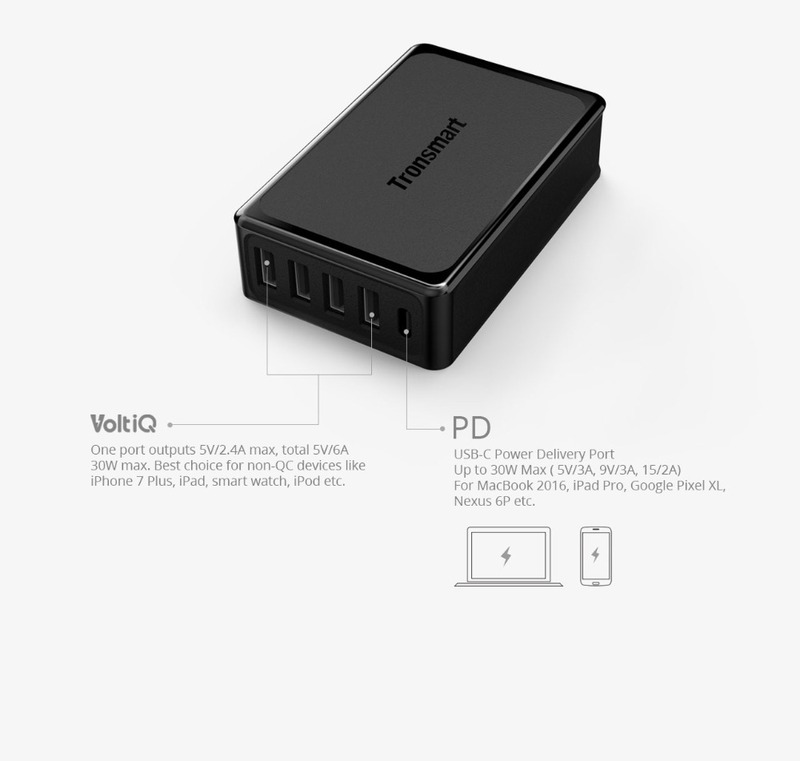 Note: Please chose the correct power plug as you want. 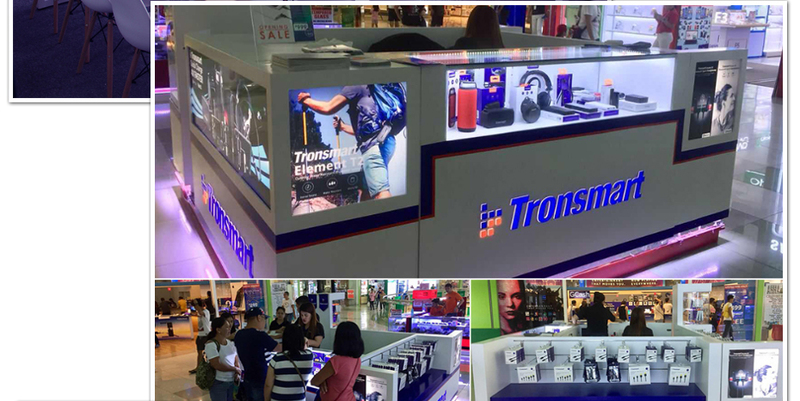 We are Tronsmart Official Store, one branch of Tronsmart team. 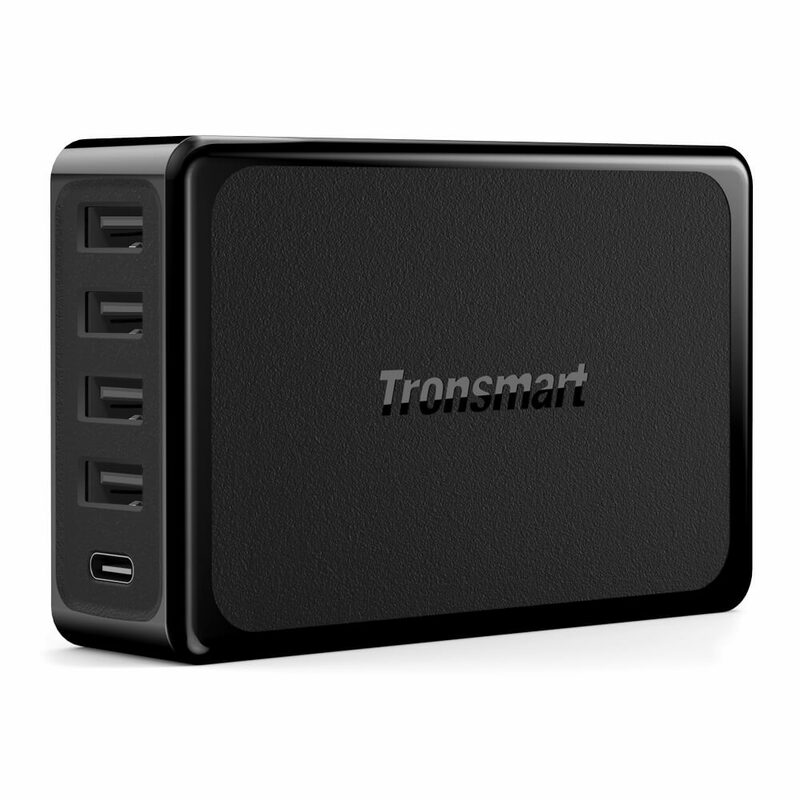 Tronsmart believes in making lives easier of the consumer and it is reflected in all our cutting-edge line of products. 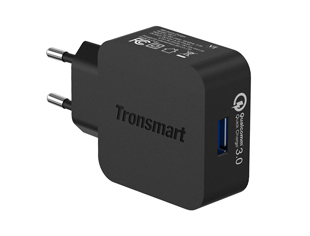 We selling Tronsmart products directly via AliExpress, include Tronsmart Mobile Accessories, Audio Products, Connectors, Power Banks, Power Deliveries, Cables, USB Type-C Accessories and a whole lot of products. 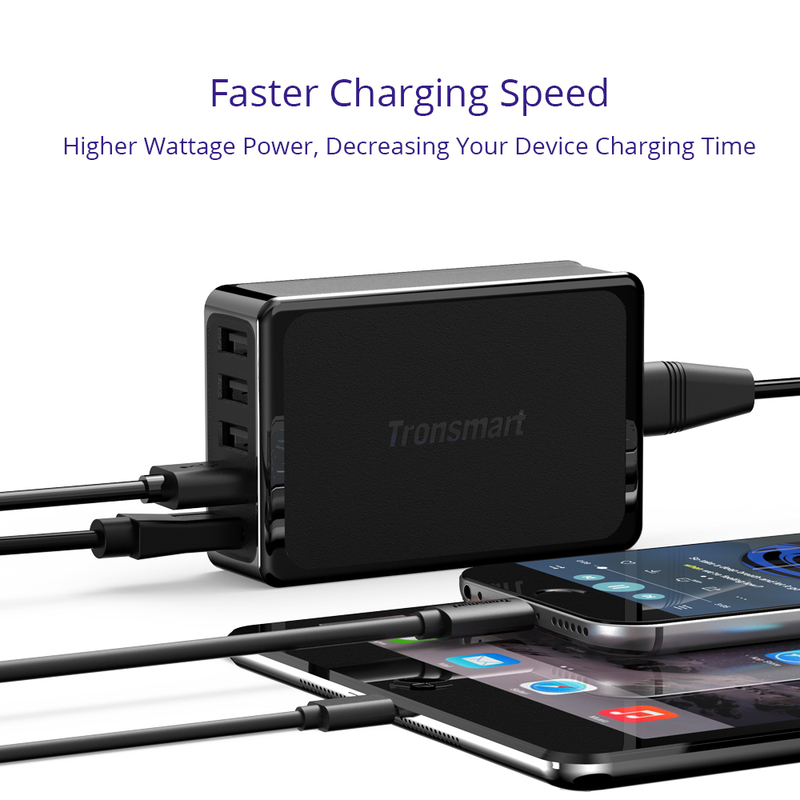 Get up to 4X faster charging. 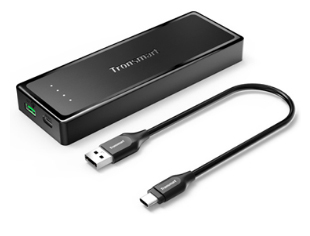 Power Banks you ahead on-the-go. 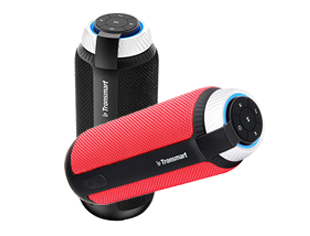 Immerse yourself in the pure music world. 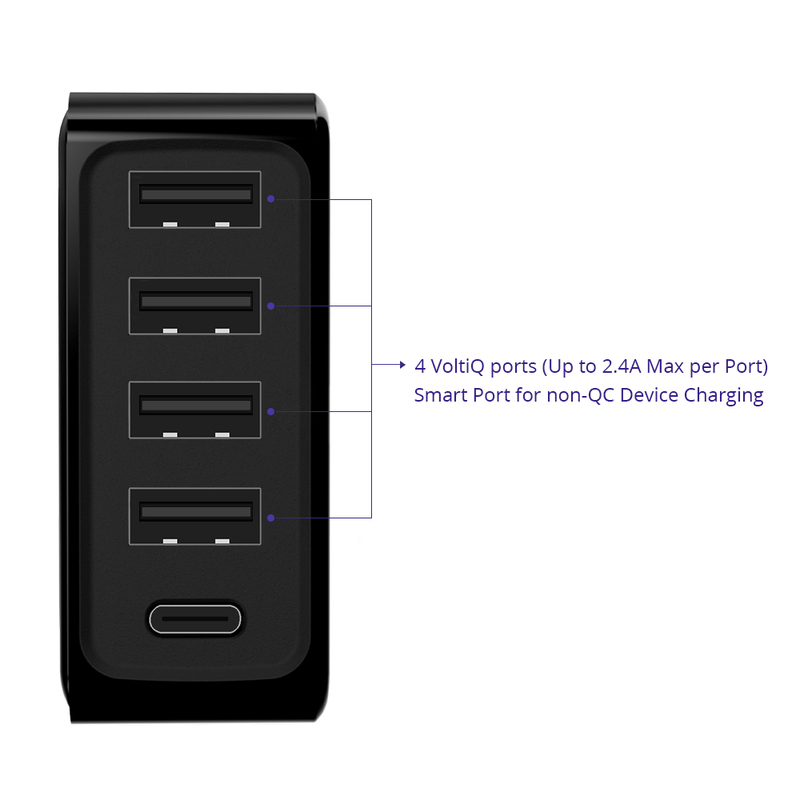 We send out orders by AliExpress Standard Shipping, except power bank. 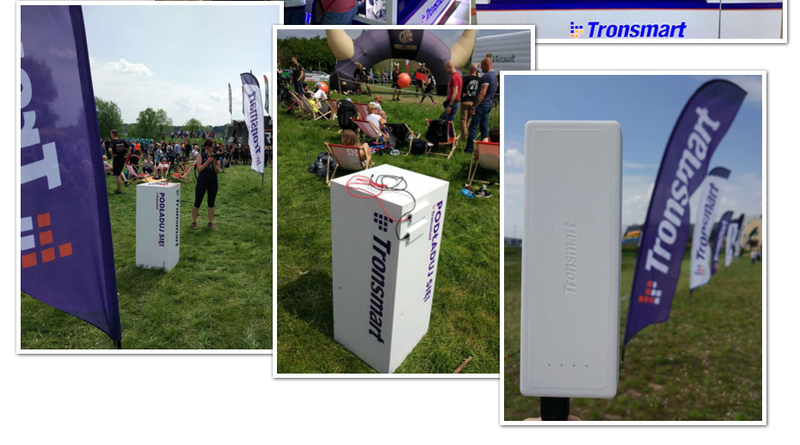 For Tronsmart power bank, we will send out by our special shipping method. 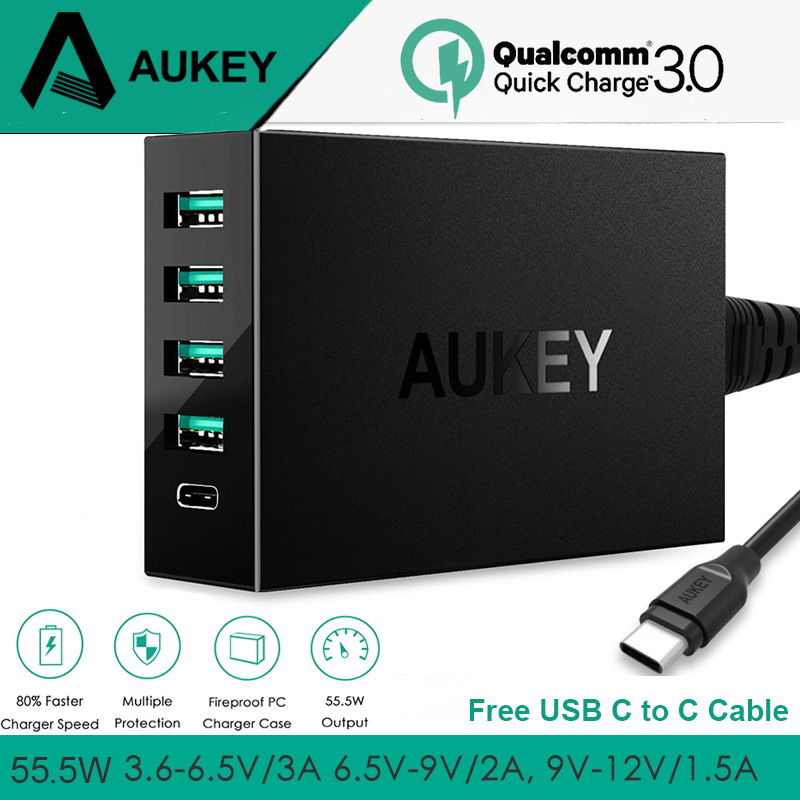 We offer in time after service, if you have question or trouble with your order, please feel free to contact us, we will reply within 24 working hours. 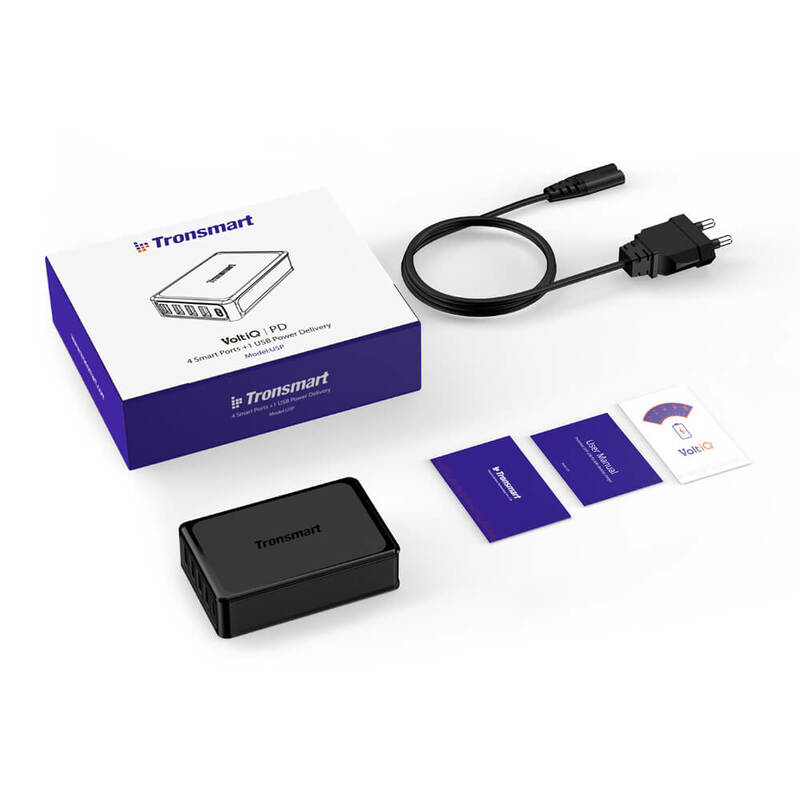 All our orders offer one year warranty, from the order\'s date, customers can contact us to get the warranty in the first year. 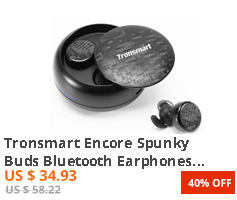 Tronsmart team hope all buyers\' and fans\' family healthy and happy everyday! To live is to change the world!